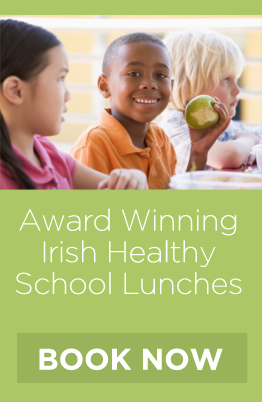 Glanmore Foods: Producer & Supplier of Award Winning Healthy Schools Lunches. 2018 Winner of Q Mark Award for Hygiene and Food Safety from Excellence Ireland Quality Association. 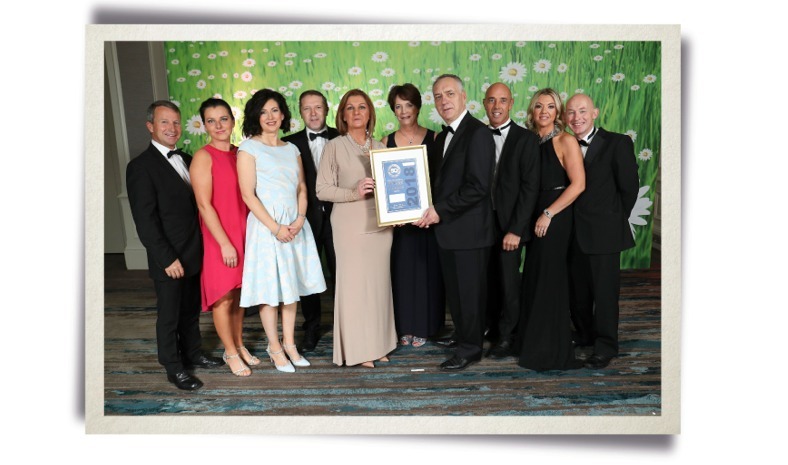 Having begun our journey with Excellence Ireland Quality Association (EIQA) in 2009, we were delighted to be nominated for a National Award after our very first audit. In our third year for nomination, 2012, we are thrilled with our achievement of 2 National awards. In 2016 we were very proud to win, for a third time, the National Award for Hygiene and Food Safety. The Q Mark symbol, which is displayed on our products, lets you know that you are dealing with a brand dedicated to Consistency and Quality. The Q Mark programs has assisted us in achieving the highest standards of quality and excellence, and have helped to make us the stand-out brand in the school lunch market. 2012 - National Winner of 2 Q Mark Awards Food Safety and Hygiene. These were the Q Mark for Quality Management & the Q Mark for Food Safety and Hygiene. We are the first company to win in both categories.